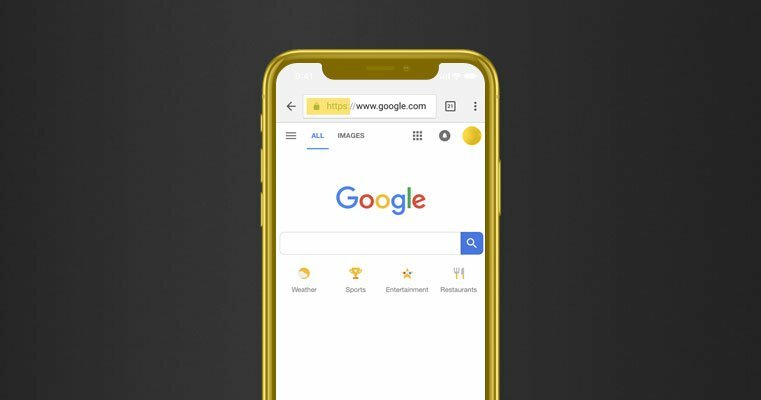 Google is Making Major Changes In July. Are You prepared? It goes without saying that more and more people are relying on search engines to inform their purchasing decisions. That means it’s more important than ever that your business shows up close to the beginning of a relevant search. Facebook Is Making Privacy Updates. Here's What to Expect. 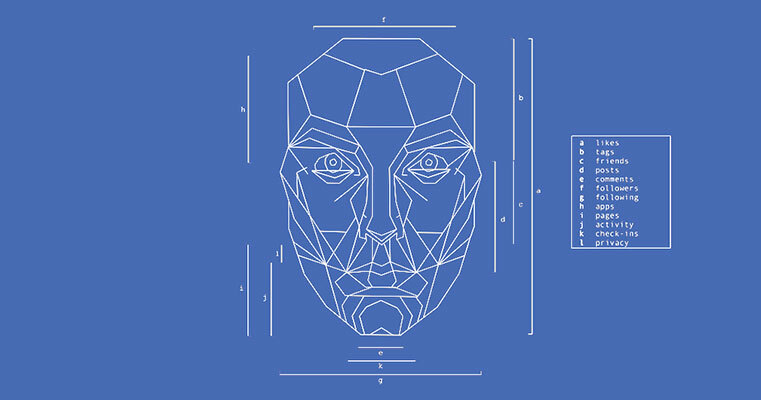 Following the recent controversy over its use of personal data, Facebook is rolling out some new updates in the hopes of improving its users’ privacy. Most of them are designed to combat fraudulent news pages and to increase transparency on the use of personal data, but some of them may have an impact on your business’s presence on the social media network. 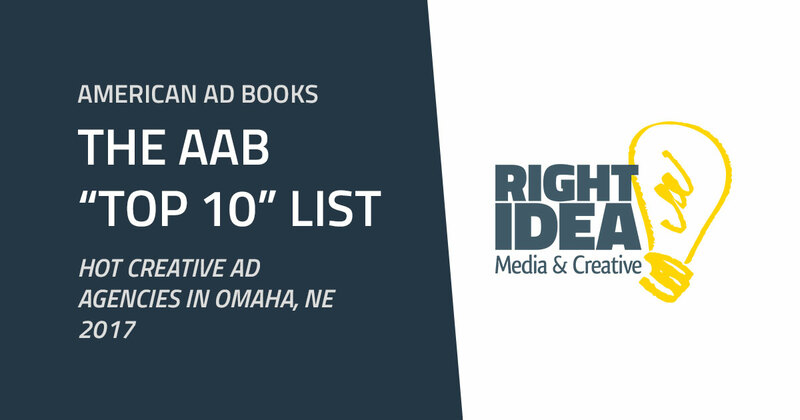 Right Idea Media & Creative was announced as one of the Top 10 of Omaha's Hot Creative Ad Agencies of 2017 yesterday. 98.4% of consumers check their email at least once a day and 59.4% check it at least four times a day — consumers’ email inbox is one of the best places for your business to be. Landing in the inbox with a message to tell is the start, how you write it will determine your success. An unbelievable sale offer could be buried under ineffective, long-winded, worthless words; don’t let this happen to you. Facebook Live is the newest update to the Facebook platform. These streaming videos allow anyone to broadcast live from their mobile device to their Facebook Newsfeed — businesses included. It’s basically a chance for companies and brands to video chat with customers. This service was developed to promote video content within Facebook for all users. These live videos have been extremely popular — there has been a massive surge in video content consumption over the past couple years and it keeps growing. Facebook has even modified their algorithm so live videos appear higher in news feeds. Facebook Live is a huge opportunity for any company looking to capture some of that attention to video. Here are five ways you can put it to use for your business. Social media is quite the game and it’s something that all businesses should be playing. If your social media efforts are currently benched, it’s time to get those muscles stretched and back into the game! The key is to be present with the right information for the right people to see. Facebook Professional Services - How Does Your Business Rank? Does your company have a local business page on Facebook? Does it put your best foot forward for customers to easily find you? If one or both of those answers was “no,” the good news is you have time to update the situation without falling too far behind competitors. Facebook has recently launched Facebook Professional Services, which will allow businesses to be found more easily along with a quick description, ratings, and reviews. Customers can search and find the best rated local companies for all of their business needs. As a small to medium sized business, you most likely don’t have pages and pages of online reviews. Those big companies make it look easy, that getting reviews is like getting a new shipment of supplies because they’re always coming in. However, the trick behind getting online reviews is to be pro-active about it. Waiting for reviews is not ideal, especially as a small or medium sized business. Here is a list of five simple ways to generate online reviews without having to twist arms. **Drumroll please** the secret to writing the perfect email subject line is…there is no secret. Writing the subject line of emails that consistently get opened is not an easy task. In many cases, most of the effort, thought, and consideration is put into the actual email then the subject line is slapped on last minute and sent off. You’ve spent time perfecting this email, but it probably won’t get opened because it’s lumped with all the other uninteresting subject lines that are now in the trash.